04 Oct No crowing nor singing for cattle markets. 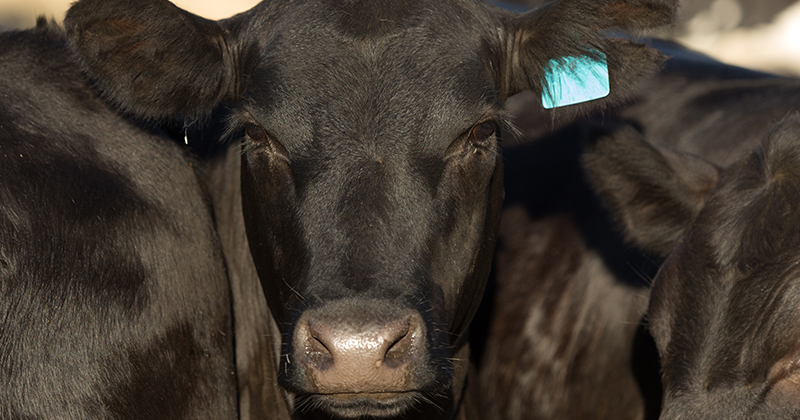 Perhaps a bad omen for last weekend’s football finals but the cattle markets have provided little to crow or sing about with higher supply weighing on cattle prices across the Eastern States this week. Table 1 outlines the major cattle price movements as of the close of trade mid-week with falls noted across all categories except Medium Steers. The Eastern Young Cattle Indicator (EYCI) dropping 12.5 cents on the week to close at 490 ¢/kg cwt. East coast cattle slaughter has lifted above the seasonal weekly average for the first time in over twenty-two weeks for the week ending the 21st September registering nearly 146,000 head processed – Figure 1. Slaughter figures not the only elevated supply statistic putting pressure on price this week with the East coast yarding levels 13% higher to see 52,452 head of cattle change hands at the sale yard. Throughput levels in Queensland and Victoria contributing most to the lift in yarding with these two states the only regions to see a weekly figure recorded above the five-year seasonal average, with Queensland the stand out state for throughput sitting 47% above the weekly seasonal average for this time of the year at nearly 20,000 head reported. The lift in East coast yarding levels enough to push the trend back into the upper band of the normal range, with higher yarding as we head toward October a potential outcome if the average seasonal pattern is to be replicated this season – Figure 2. Please note sale yard prices reflect Wednesday market close as this piece was prepared Thursday due to the AFL holiday in Victoria on Friday. Some light rainfall is forecast for much of Southern Australia next week, but at maximum falls between 10-15mm it is probably not sufficient to get cattle prices kicking higher in any significant manner. As outlined earlier, regarding yarding levels likely to rise as we head to October, the more probable scenario is for a flat to slightly softer EYCI in the coming weeks. If your team is in the finals, good luck. If not, enjoy the extended weekend.